Banglalink Ramadan Offer Amazing Bundle! This is a great bundle offer for Banglalink subscribers in the month of Ramadan. There is 4 SMS content every day, with only 2.44 Tk and there is much more! 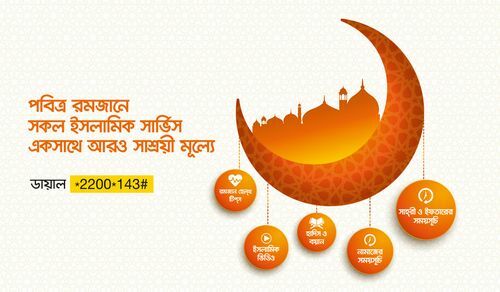 Banglalink Ramadan bundle offer 2018, simple bundle offer, you check this complete offer information in the blow. There will be 4 SMS content per day at just 2.44 taka. 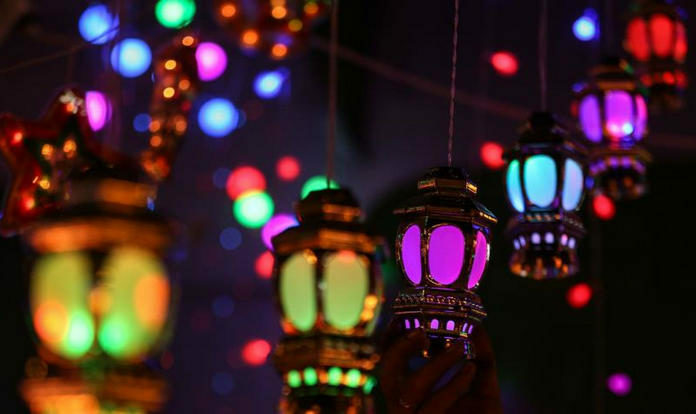 The material is – Sahri and Iftar alert, Prayer schedule, Hadith and Vaidya and daily Health Tips on the occasion of Ramadan. Free Islamic Videos related to Ramadan. Dial *2200*143# to get the offer. Note: Every day only 2.44 Tk will be charged.